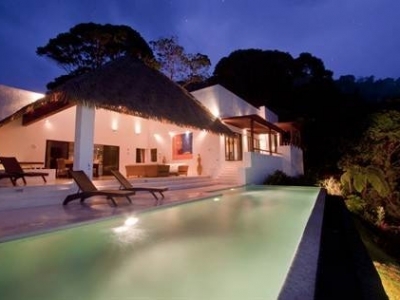 3/4 ACRE – 3 Bedroom Very Modern Home W Infinity Pool And Epic Whales Tale Ocean Views!!! 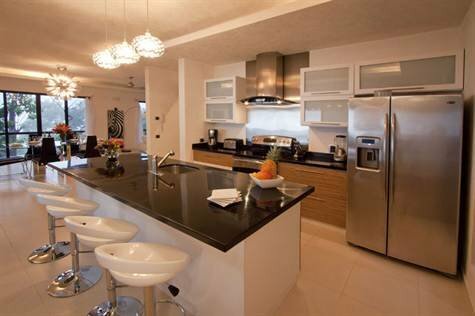 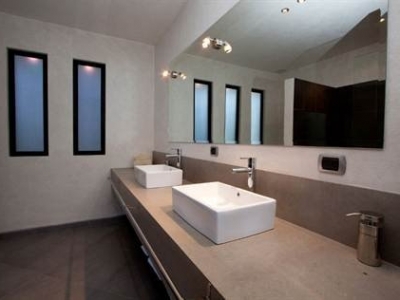 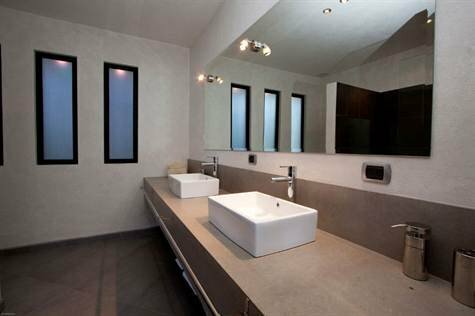 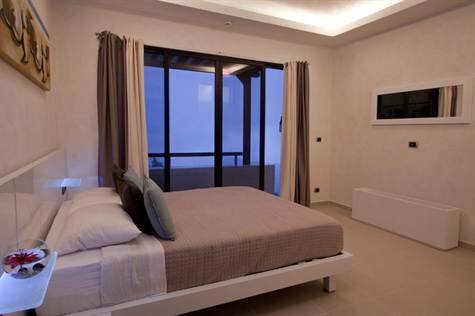 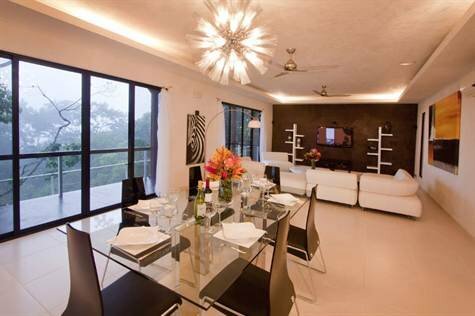 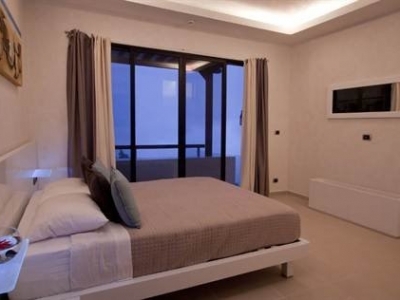 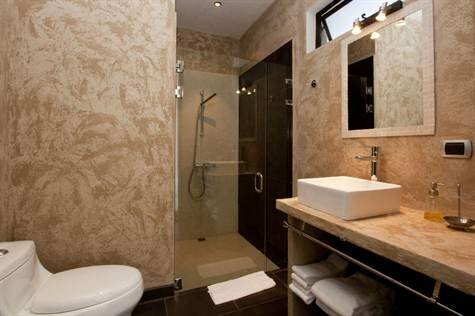 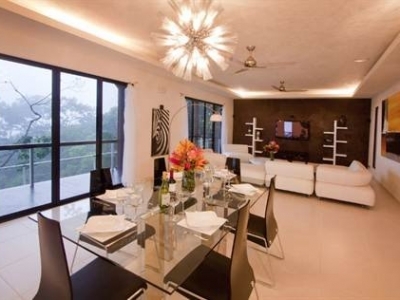 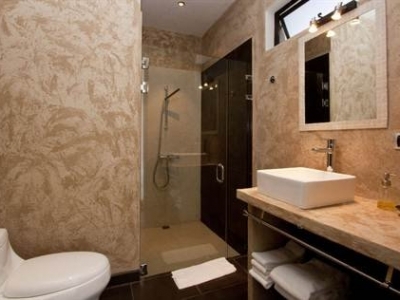 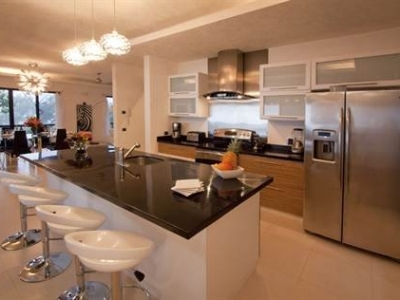 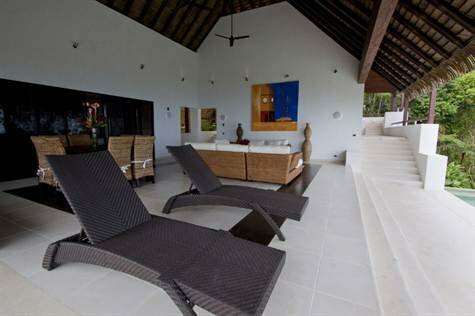 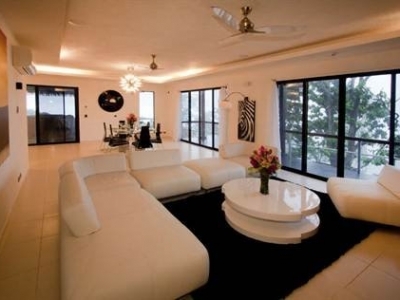 The Casa Pacific Dream is the most modern, sophisticated and elegant home along the Costa Ballena. 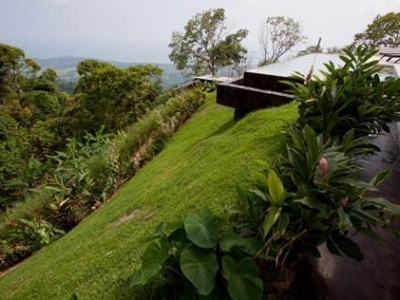 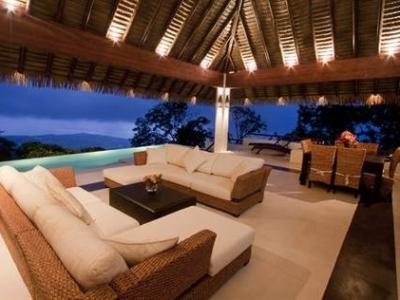 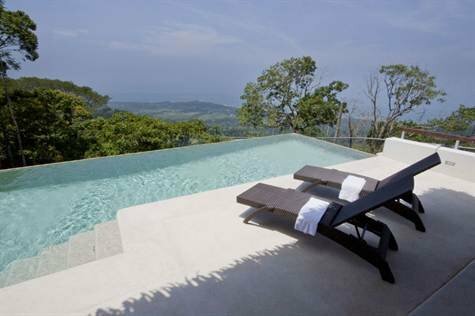 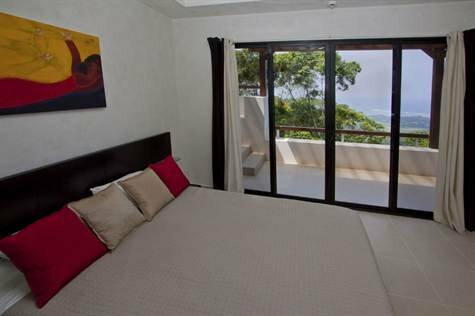 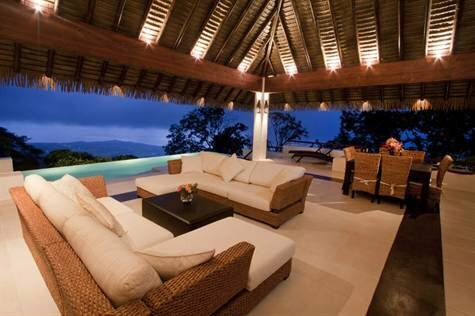 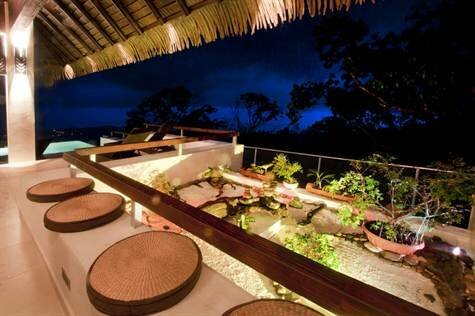 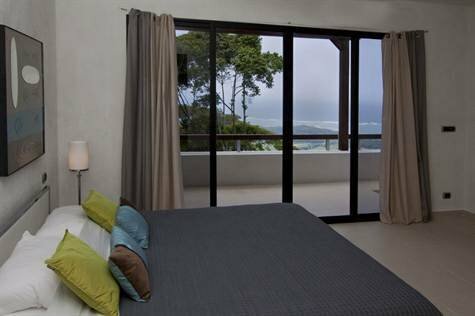 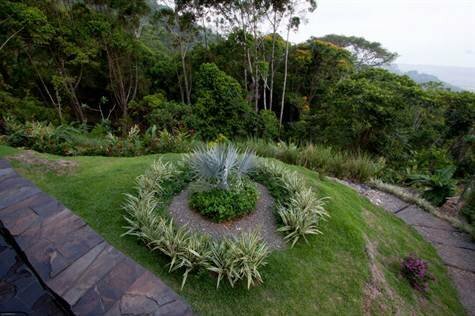 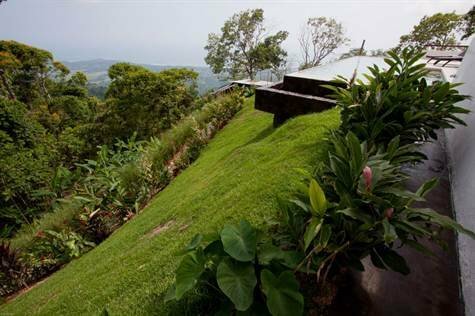 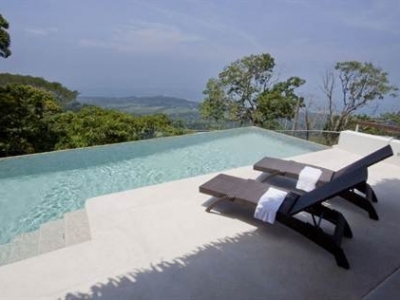 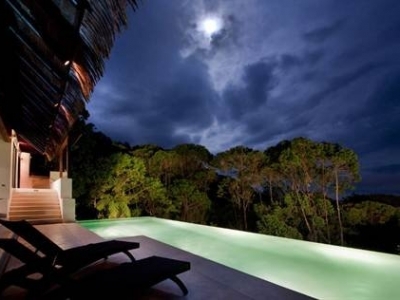 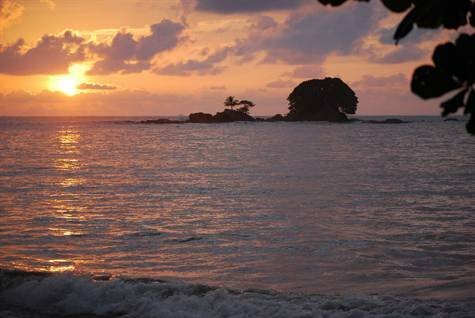 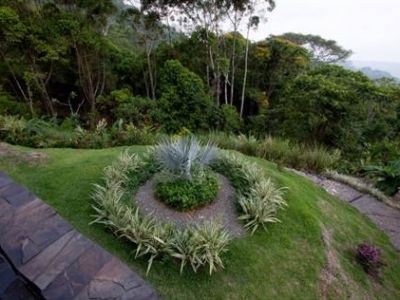 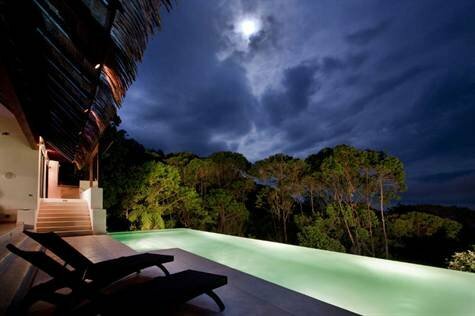 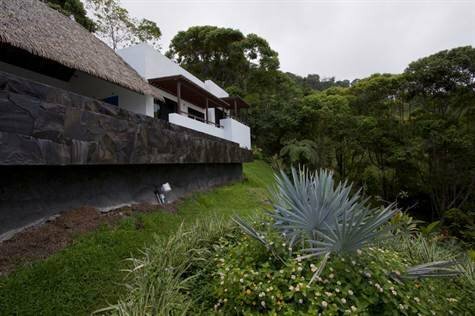 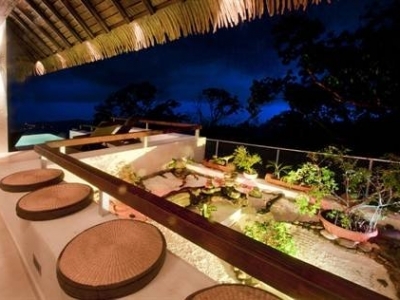 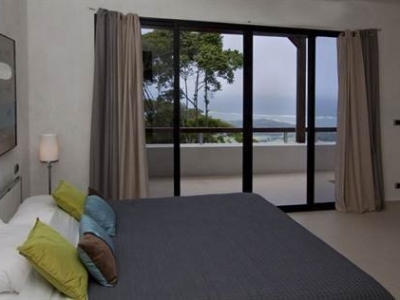 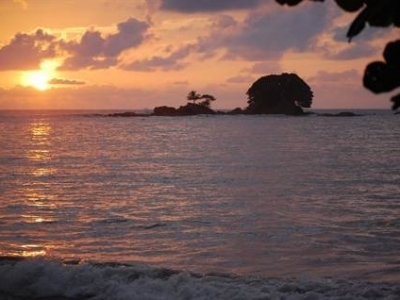 It is the perfect mix of Costa Rican mountains, verdant rainforest, spectacular ocean views, and contemporary luxury. 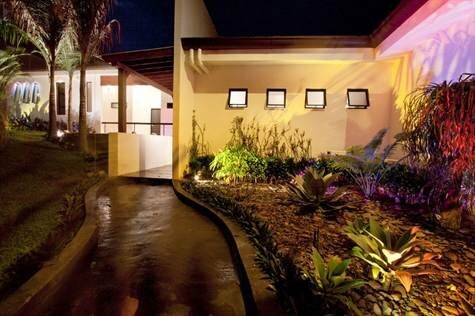 The entire home is wired with an $80,000 ‘My Home’ smart system, allowing you to control the lighting, music, television and security systems from anywhere in the world where you have an internet connection. 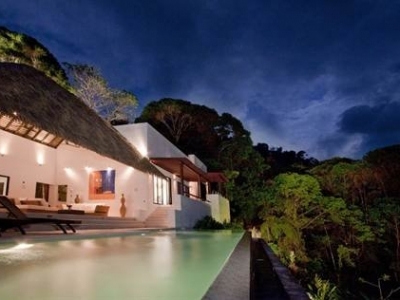 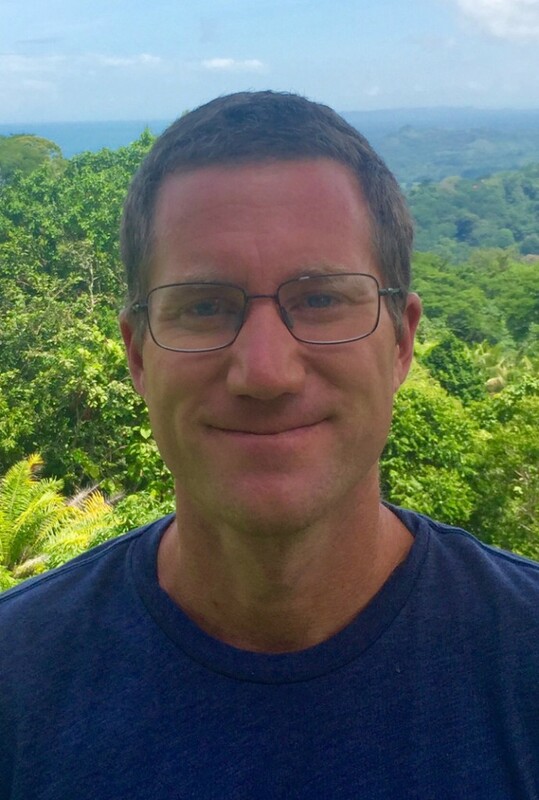 You can literally be in Bali, eating gado-gado, and check to see what’s happening in your home on your laptop! 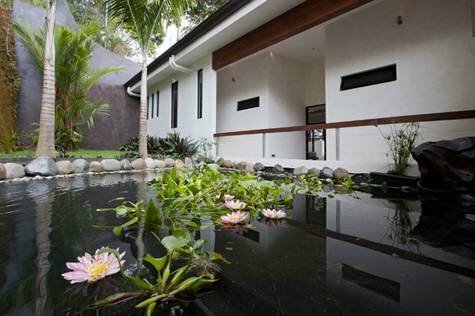 The home was designed by a French artist and designer, and is an amalgamation of French Mediterranean and modern tropical influences. 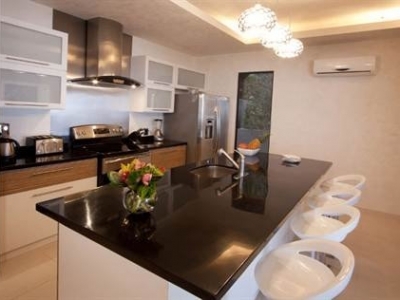 Every room in the house–from the master to the kitchen– looks out to the gorgeous mountain and coastline views, and flows perfectly into the abundant outdoor terraces. 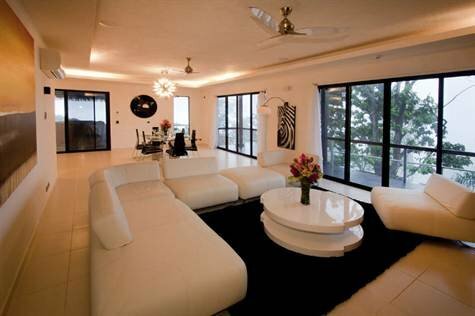 Includes an upmarket furniture package. 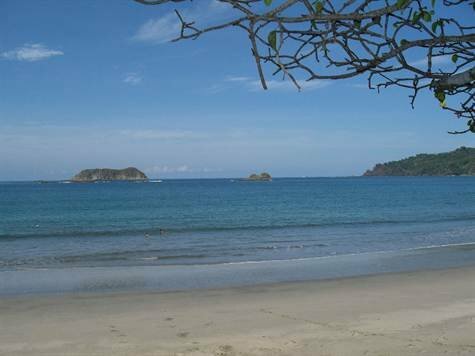 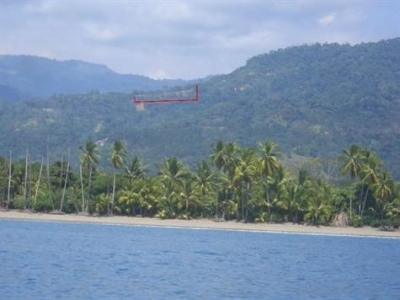 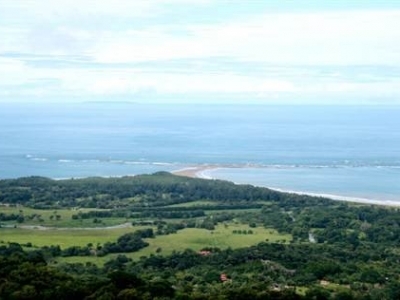 ▪ Jaw-dropping views of the Costa Ballena, Whale’s Tail, Osa Peninsula and Isla Cano. 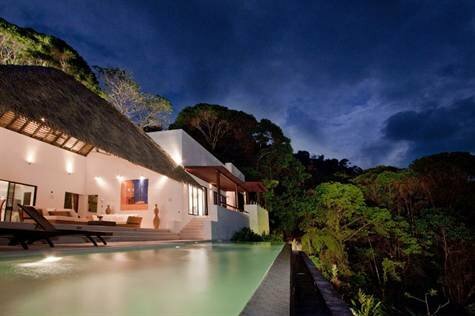 ▪ Sophisticated ‘smart’ home can be programmed and controled from anywhere in the World. 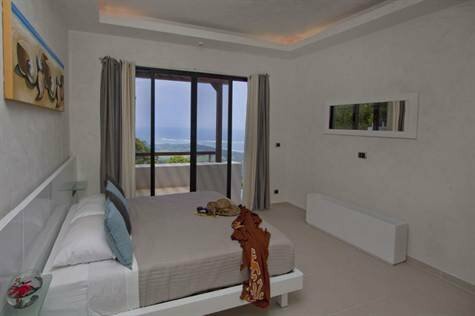 ▪ Elegant French-Mediterranean design and decor. 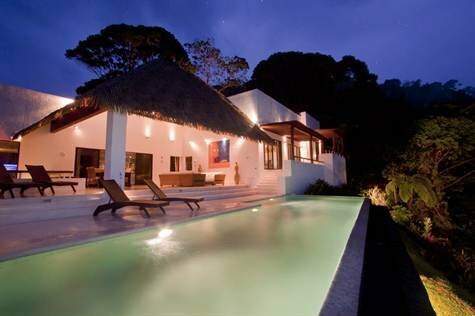 ▪ Natural setting amid the rainforested mountains of Uvita, rife with local wildlife–monkeys, toucans, parrots, coatimundis, sloths and more! 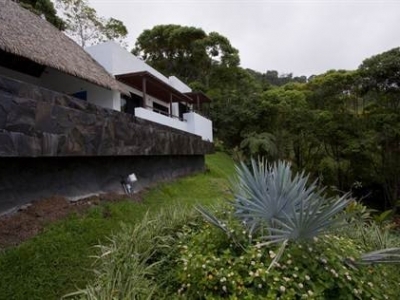 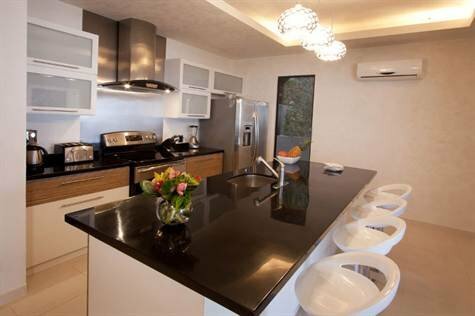 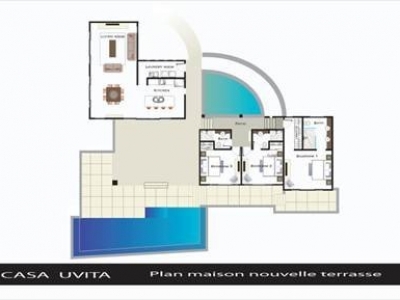 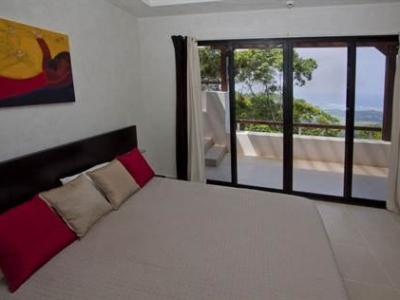 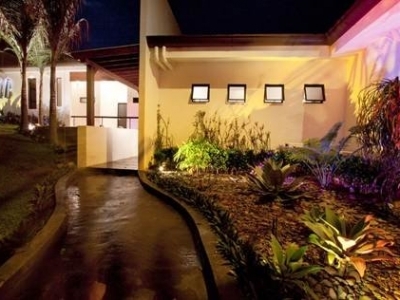 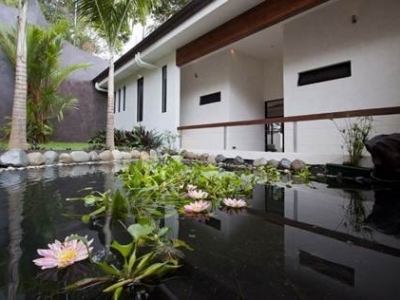 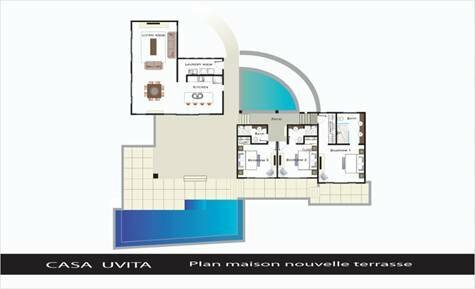 ▪ 10 minute drive from central Uvita–supermarkets, banks, shopping and restaurants. 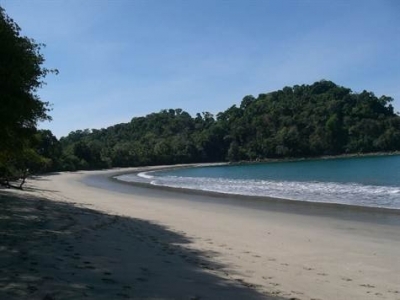 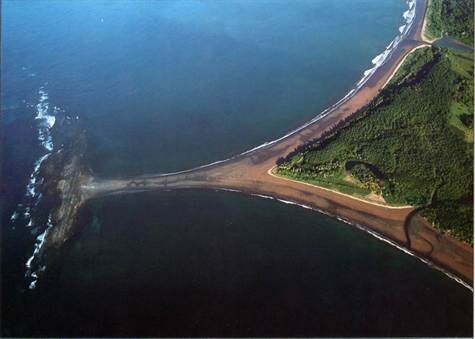 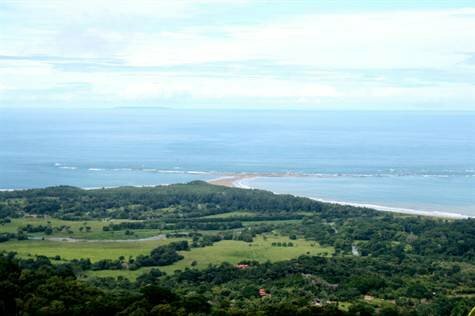 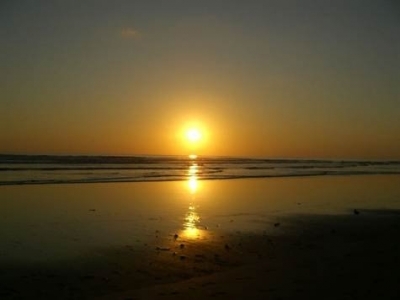 ▪ 15 minute drive from several local beaches, including Marino Ballena national park–home of the famous Whale’s Tail. 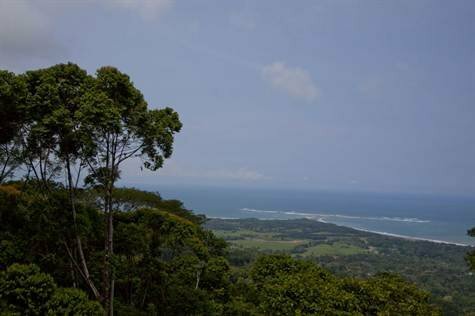 ▪ Area full of fantastic activities–waterfalls, beaches, national parks, boating, diving, estuary tours, horseback riding and more!